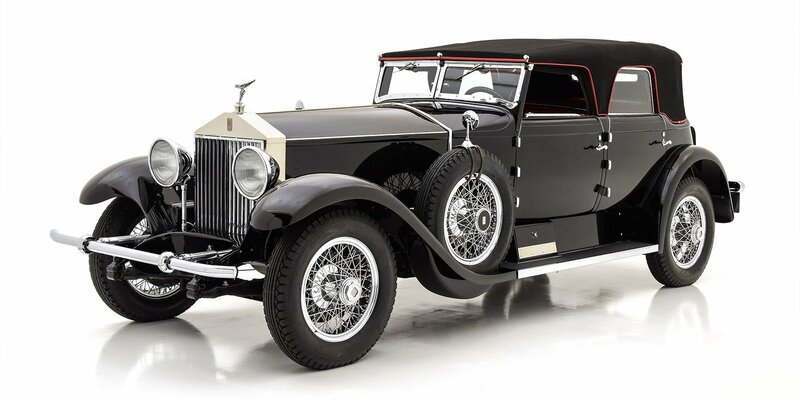 We are honored to offer one of the most beautiful of all Maharaja Rolls-Royces: The Phantom III Disappearing Roof Drophead by Thrupp & Maberly, serial number 3AZ178. 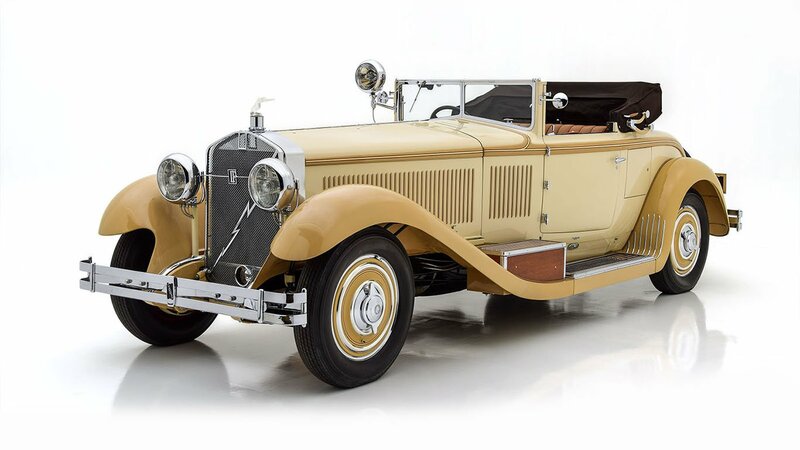 This magnificent automobile was famously owned by Maharaja Bahadur Sir Kameshwar Singh, otherwise known as the Maharaja of Darbhanga. Maharaja Kemeshwar Singh was one of the wealthiest state rulers in India, amassing a huge fortune through his vast array of business interests in India and abroad. He holds the distinction of being the last titled ruler of the Raj Darbhanga state, as India gained independence in the late 1940s and he did not name an heir. 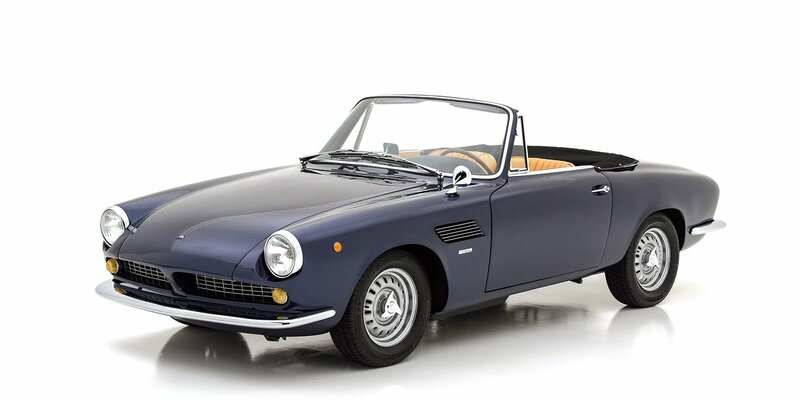 The provenance of 3AZ178 is quite fascinating. 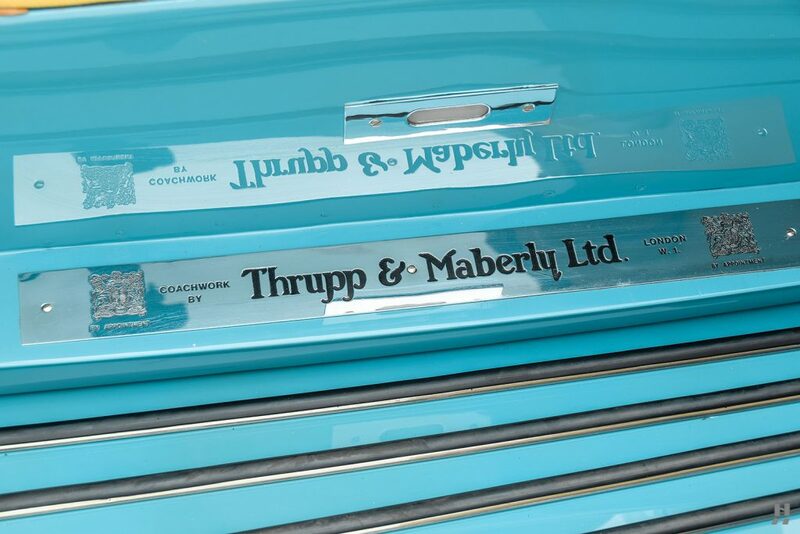 It is interesting to note that the Maharaja was not the original owner of this particular chassis. 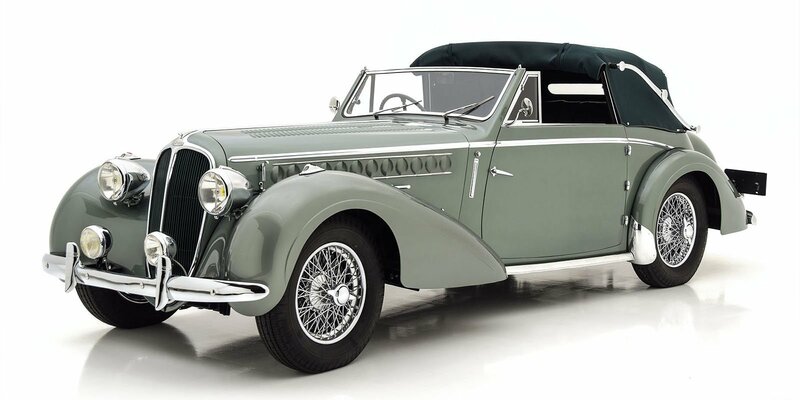 That honor goes to Joseph Coppinger of London who took delivery of the car in September of 1936, equipped then with very subdued Barker limousine coachwork. 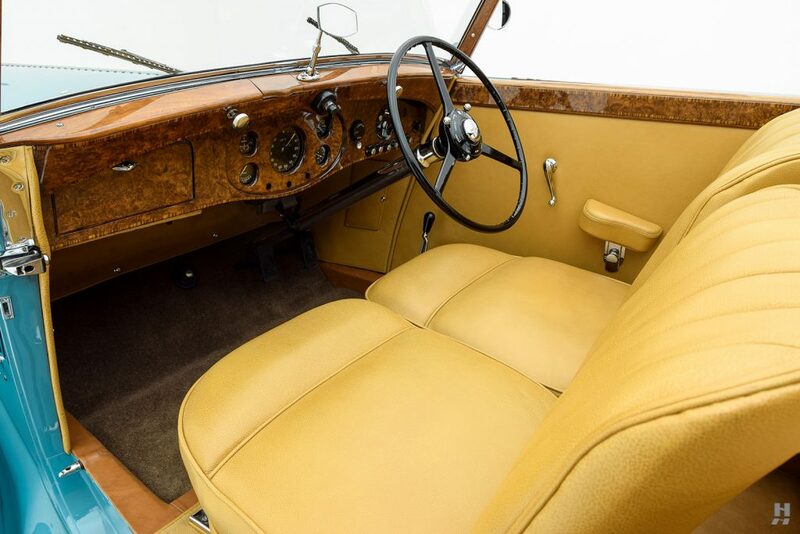 But by December of the same year, the car was returned to Rolls-Royce and sold to The Maharaja of Darbhanga, who commissioned Thrupp & Maberly to construct this staggeringly beautiful and daring coachwork, one of just two Phantom III chassis so equipped. 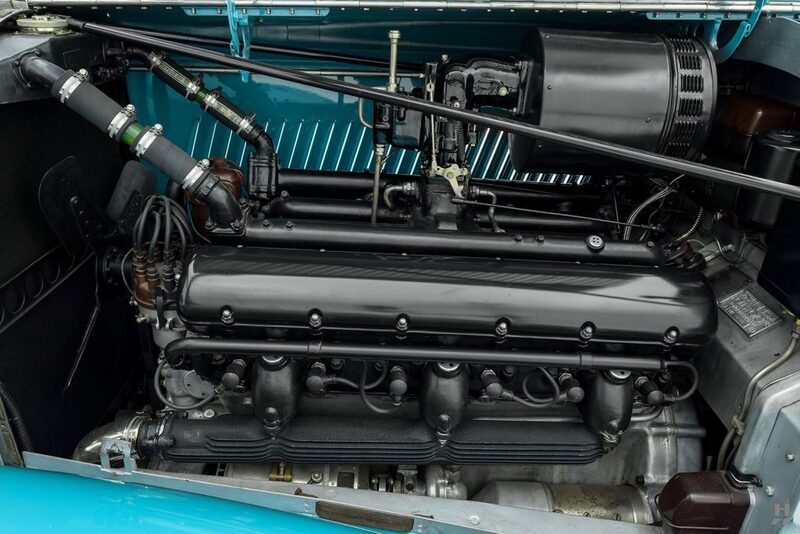 The original limousine body was not wasted, as it was installed on another one of the Maharaja’s PIII chassis. 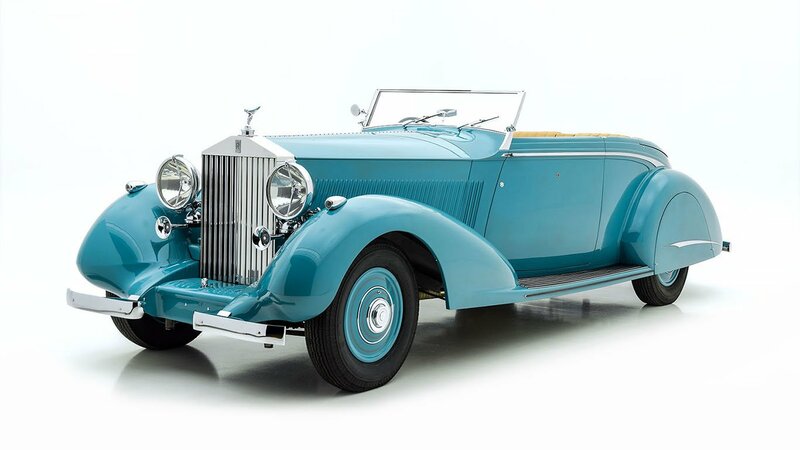 It isn’t known exactly why Mr. Coppinger parted with his Phantom III so quickly, but it is believed that the Maharaja was open to the idea of a gently owned chassis if it drastically shortened the delivery time and allowed him to jump to the head of the waiting list. 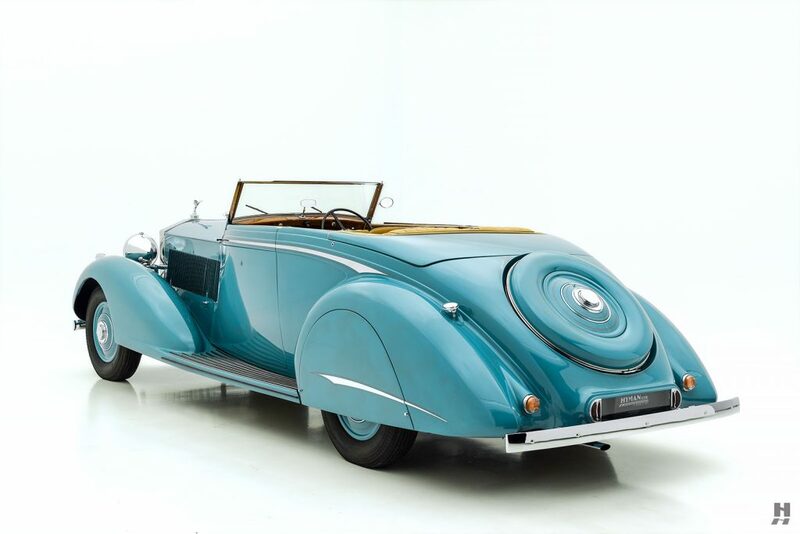 Prior to shipping it to India in 1938, The Maharaja toured Europe with the car, enjoying its effortless power and performance. When it arrived in India, it was only the second Phantom III to be dispatched to India. 3AZ178 remained a prized feature of the Maharaja’s stable through the time of his death in 1962.